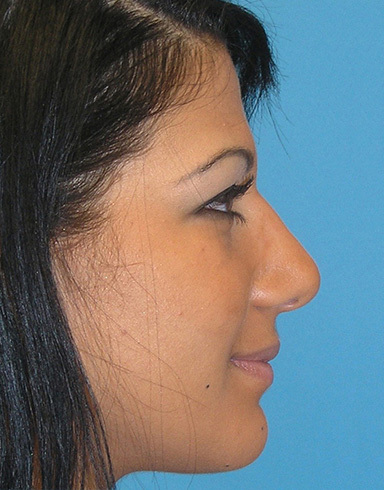 Mrs. K was unhappy with the definition and structure of her nose. 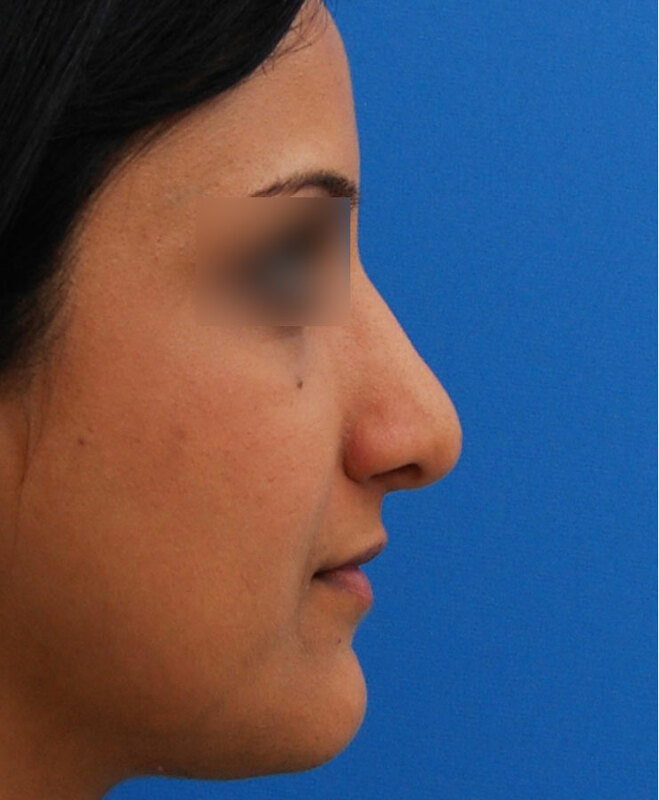 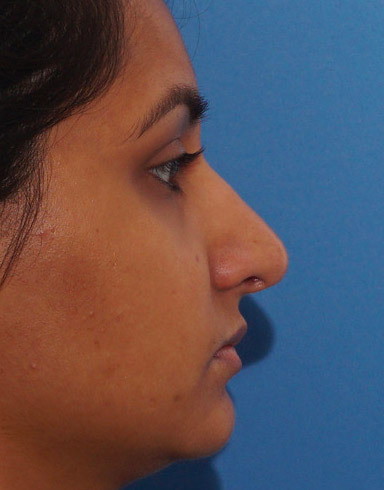 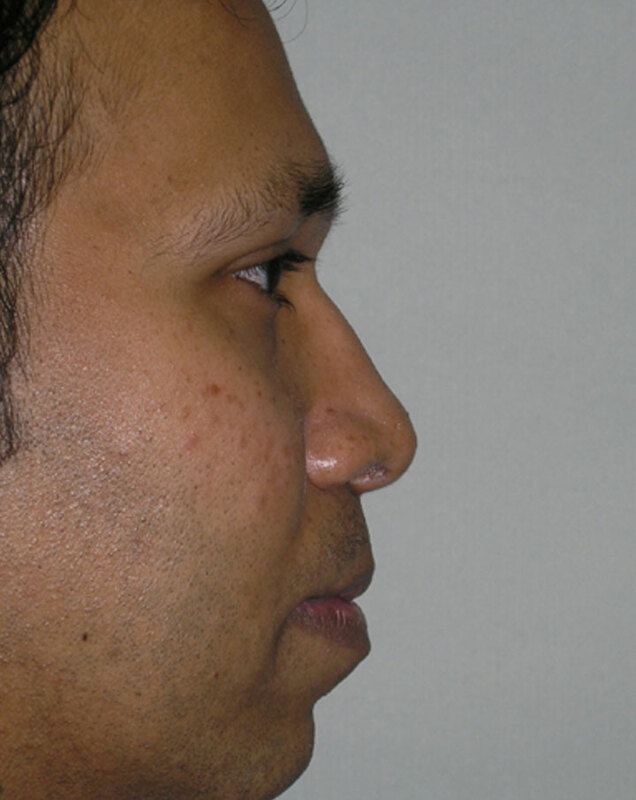 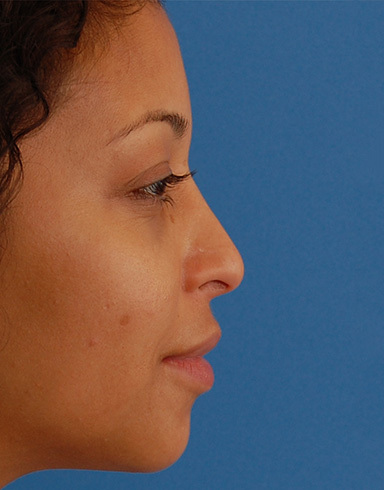 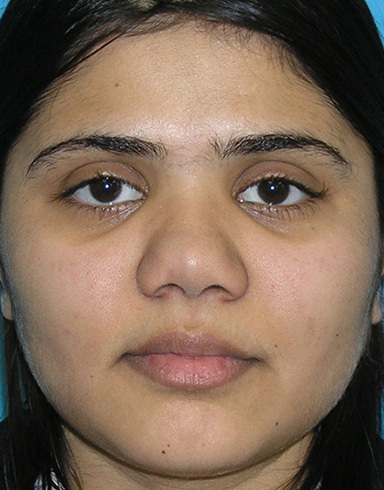 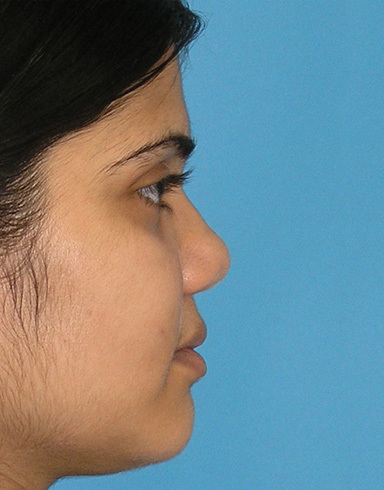 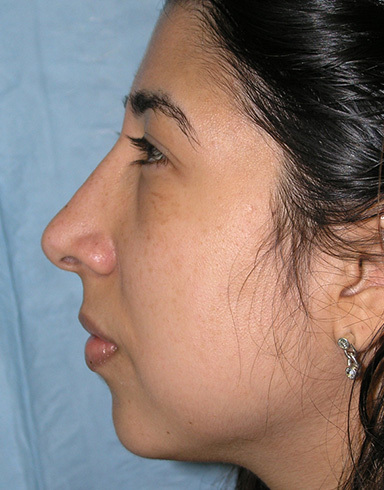 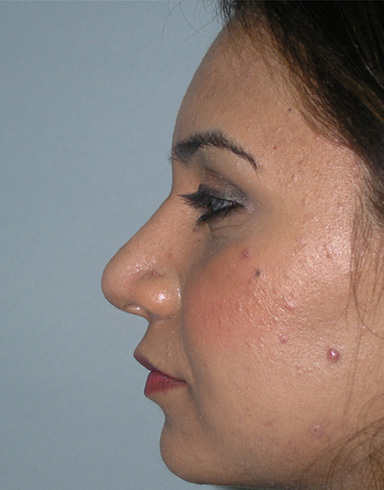 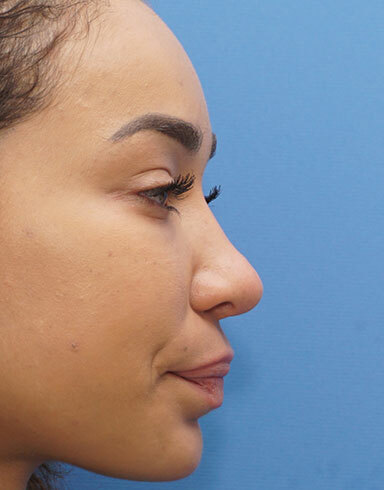 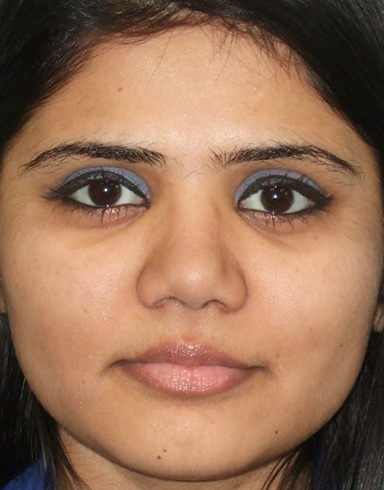 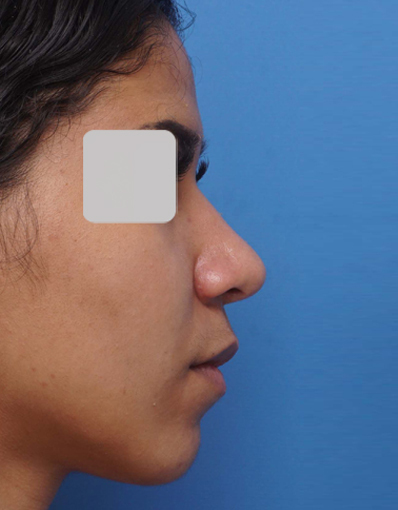 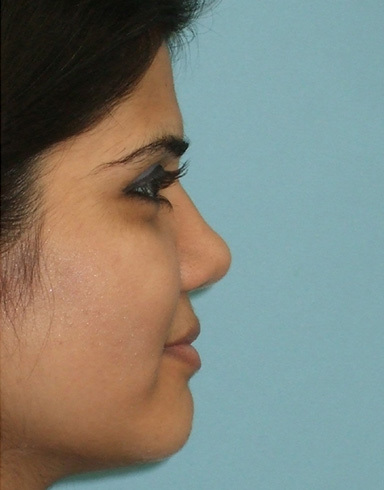 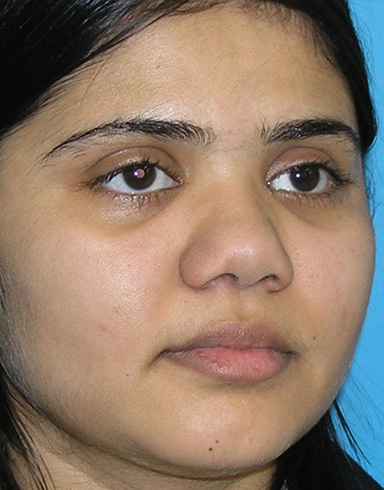 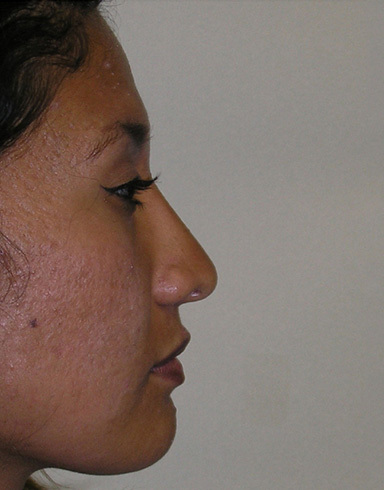 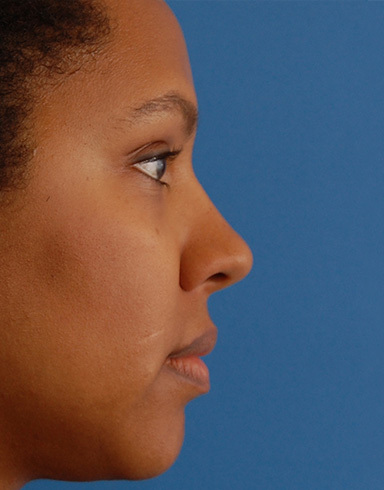 Augmentation Rhinoplasty uses a patient’s own cartilage, from their nose, ear, or rib, to add structure after previous surgery or in patients with weak and amorphous nasal cartilages. 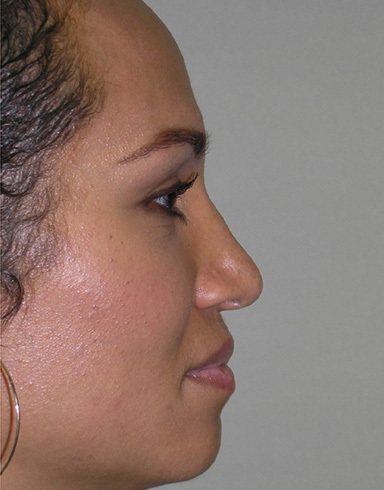 By adding this cartilage, the nose achieves a shape and a definition with shadows and highlights. 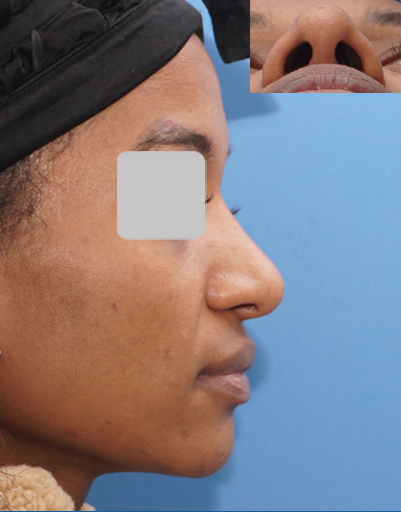 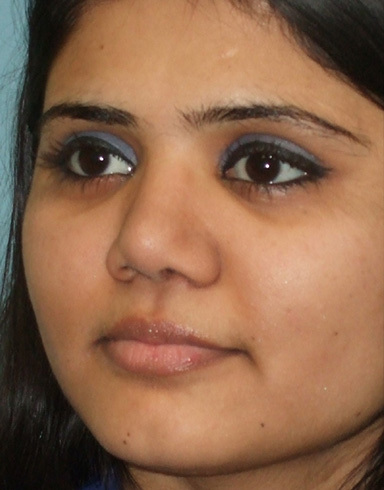 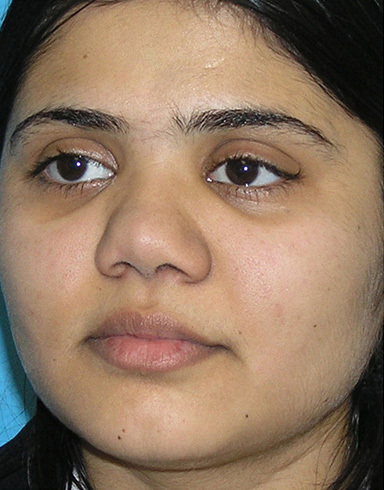 A radix graft between the eyes added height to the nasal bones and a columellar shield graft with a columellar strut gave the tip definition as well.